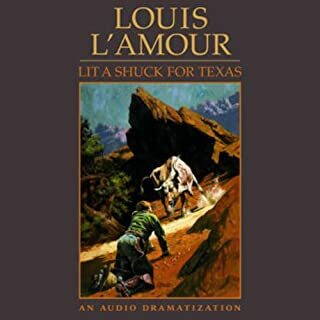 These stories represent Louis L'Amour at his best - stirring adventure tales of the ageless Old West, as tough and gritty as the men who tamed it. Each story is personally selected, with an introduction and special historical notes by the author. 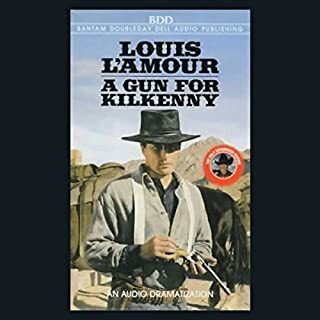 Johnny Buck is a young cowboy, working for the Bar W. In the process of roping an old stob-horned steer, Buck is thrown from his horse - and into a hidden cleft where he encounters the mystery of a murdered man and a bag of ore that just might be gold. Jim Sandifer had run Grey Bowen's ranch for years in the rancher's absence. When Bowen reappears with his new wife, Rose Martin, and Rose's grown son. Lee, Sandifer is happy to see his boss. But then scheming Lee Martin turns Bowen against his foreman and his neighbors. Can Jim stop the range war that's brewing without losing his job? And what are the Martins really after? 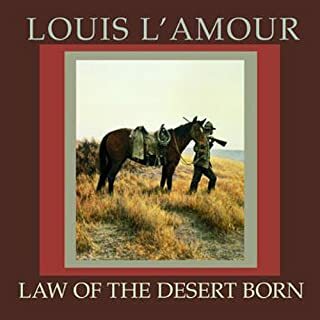 "Medicine Ground" is a short story from L'Amour's hardcover, Valley of the Sun, - previously unavailable anywhere! The open West was a land where wanderers could find themselves a home--a home to fight for, to be changed by, sometimes to die for. 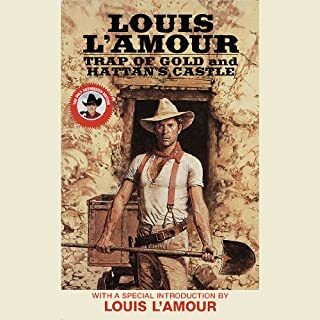 From a has-been boxer to a ranch hand taking on his bosses' troubles, the characters in these classic Louis L'Amour short stories are all "riding for the brand" - staying loyal to what matters. Pelona was a strange town, and Ward McQueen was a stranger to it. The stalawart foreman of the Tumbling K had come to the high country to take possession of the Firebox range. But the sight that greeted him when he arrived was an ugly one: the battle-scarred cabin and bullet-ridden body of its former owner. It was clear that young Jimmy McCracken had gone out fighting: his killers left behind a trail of blood. Now McQueen has followed that trail straight into Pelona. 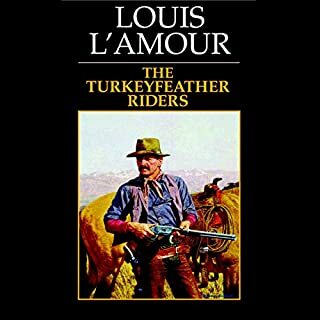 Two men in the isolated town of Tucker want the XY ranch: Jim Walker and the ruthless Wing Cary. And one of them wants it badly enough to kill for it. 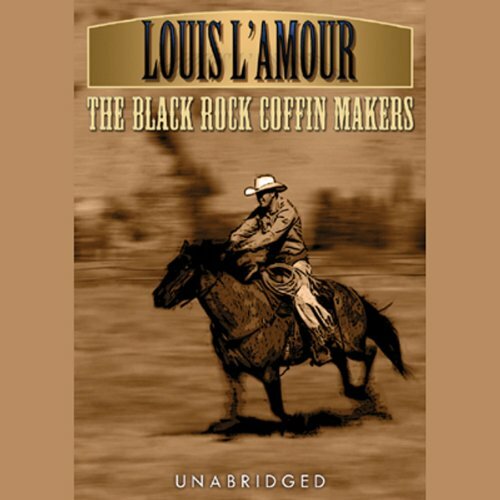 The Black Rock Coffin Makers is a tale of suspense and danger, with chases, posses, shootouts, and double-crosses, all for possession of the XY ranch. 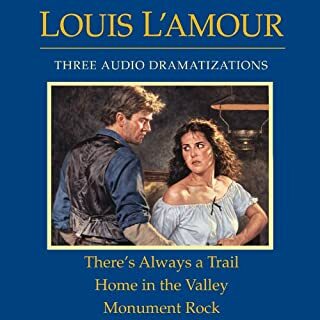 ©2007 Golden West Literary Agency (P)2007 Blackstone Audio Inc.